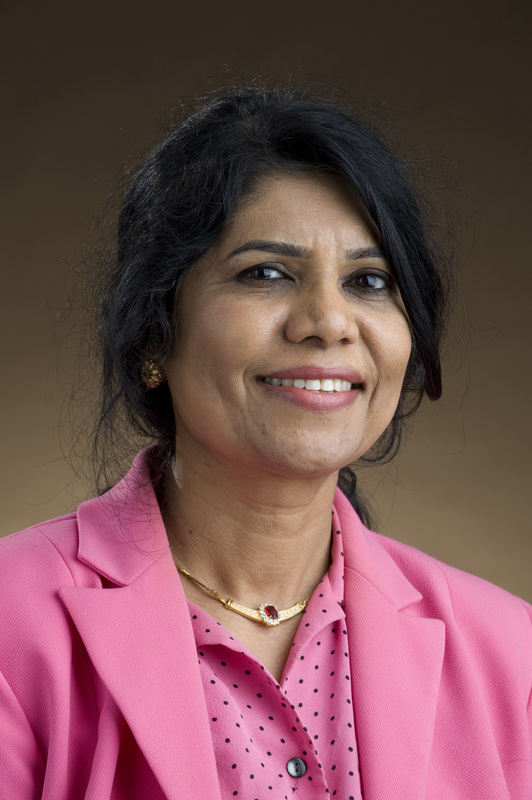 Fermilab scientist Pushpa Bhat, a fellow of the American Association for the Advancement of Science (AAAS) and American Physical Society (APS), was recently elected to the AAAS Council, the world’s largest scientific society, as a representative for the Section on Physics. Her three-year term begins on Feb. 18. The AAAS Council establishes general policies for the association and reviews all of its programs. Its responsibilities include election of fellows, adoption of resolutions and statements on matters affecting the association, election of affiliates, and approving amendments to the bylaws. Bhat is currently organizing a symposium titled “Particle Physics: Frontier Science and International Partnerships” at the upcoming AAAS meeting in Washington, D.C., on Feb. 15. The panelists include Caltech scientist and Nobel laureate Barry Barish, Fermilab Director Nigel Lockyer and CERN Director for International Affairs Charlotte Warakaulle. At the AAAS annual meeting in 2016, Bhat led a panel session called “Grand Visions for the Future of U.S. Science,” which included as panelists NASA Administrator Charlie Bolden, National Science Foundation Director France Córdova, former U.S. Presidential Science Advisor John Holdren, Department of Energy Undersecretary Lynn Orr. Bhat is active in the particle physics and the broader science community and currently serves on the APS Board of Directors, the APS Council of Representatives, and is secretary for the International Committee for Future Accelerators (ICFA). She is also an adjunct professor and graduate faculty at Northern Illinois University. Bhat has played leading roles on CMS, DZero and the Tevatron accelerator complex upgrades and has served as deputy head of the Fermilab Program Planning Office. She is widely recognized for her pioneering leadership in the applications of machine learning in top quark and Higgs boson physics and new particle searches.